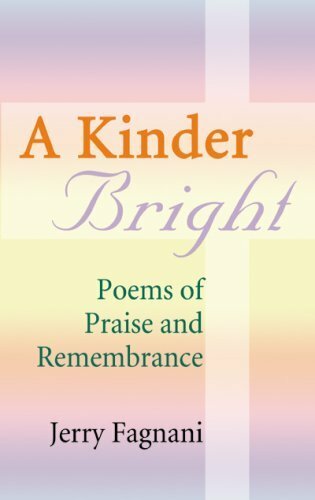 In this volume, Jerry Fagnani turns to poetry. 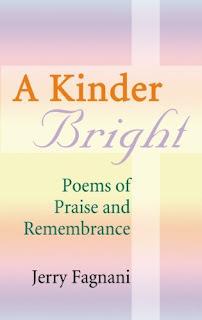 He has selected poems reflecting the great love that has influenced his life. All of this is most evident in The Elaine Collection. The Lackawanna Collection is a masterful work about the valley and county he embraces. This collection speaks to its rich texture and defines a perspective, often unseen by many, which shows how its seams of beauty infuse our very spirit. Finally, the whole work reveals to us an image of fierce loyalty and passion. Jerry has an unlimited commitment to his family with a love that is admirable.